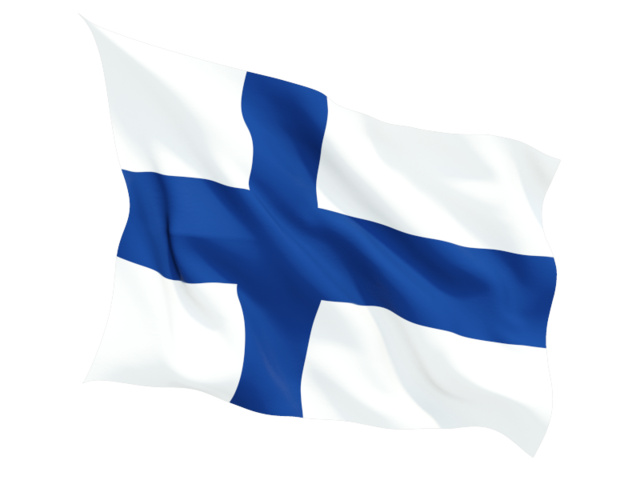 Luottomiehet-Kreditmännen ry, the Finnish member association of FECMA (the Federation of European Credit Management Associations), has operated for more than 43 years. The Association's rules were approved and its first Board was selected in the charter meeting, which took place on 3 October 1961. In the beginning of 2005 the Association's membership numbered as follows: individual members 799, companies as supporting members 6 and retired members 71. * making statements and taking initiatives on the development of the credit business. The Association's operations are aimed at developing and strengthening the expertise of its membership as well as increasing general awareness of the credit business and promoting its operating preconditions. The primary target group of the Association's operations includes employees, experts, managers and entrepreneurs that perform duties pertaining to the credit trade, granting credit or other transactions closely connected to the credit business. The Board is in charge of the Association's operations and their management. The Board has established commissions to perform certain duties that are essential for the Association's operations. The commissions are accountable to the Board for the management of the tasks appointed to them. Luottomiehet-Kreditmännen ry's training commission is in charge of organizing the Association's training events. The most important of these is the Credit Seminar, held every autumn. The Credit Seminars feature important topical lectures given to credit business professionals by the top experts in the field. In addition to the seminar, the training commission also aims to provide news bulletins on topical issues. The training programme developed by Luottomiehet ry in co-operation with the Markkinointi-instituutti (The Institute of Marketing) is designed for those responsible for credit control and credit collection. The programme is well suited to people working in private or institutional financial management who are in need of credit business knowledge. The training programme lasts one year. A tool for executive-level training, the Credit Management programme was jointly designed by the Institute for Executive education at the Turun kauppakorkeakoulu (Turku School of Economics and Business Administration) and Luottomiehet ry. The programme aims to develop the participants' aptitudes in general executive matters and to increase their know-how of the credit trade, credit management and the management of credit risks. The legal commission follows general developments in legislation and prepares the Association's official statements on legislative plans for the Board. In matters relating to the Association's field of business, the aim is to take part in legislative preparations at the earliest possible stage and, where possible, to participate in the working groups preparing key legislative proposals. The foreign commission keeps an eye on general developments in the international credit business and takes part in the operations of FECMA, which is the European umbrella organization for national credit management associations. FECMA's main goal is to improve and develop the conditions of credit management in its member countries. Contacts with foreign credit management associations are channeled through meetings and seminars organized by FECMA. The foreign commission has coordinated contacts between members and FECMA and ensured that the Association has always been represented at FECMA meetings. The editorial commission is responsible for editing the Luottolinkki membership publication, which is the most important media for passing information to members. Statutory under the Association's rules, the consultative committee for the credit business is an expert body that supports the Board. Its primary function is to participate in the planning of significant development schemes affecting the Association's operations. In addition, the consultative committee, as far as possible, prepares the Association's official statements.